It is not uncommon for trucking business owners to receive unsolicited offers to purchase their businesses. These instances have become more prevalent in the current market, thanks to a combination of factors, including the driver shortage and buyers’ ability to pay. 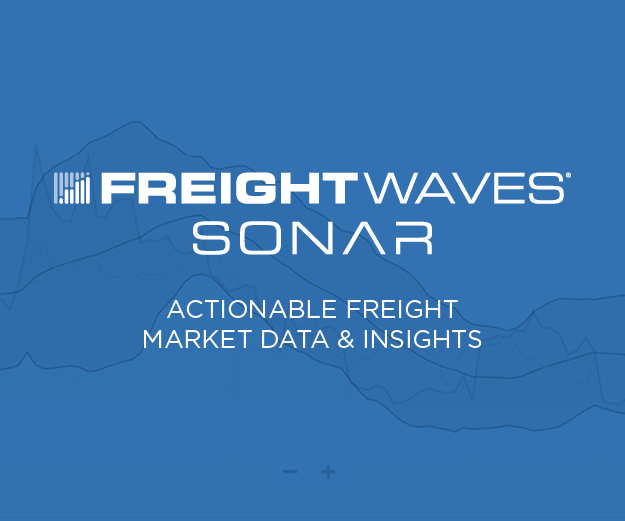 Despite many truckload carriers reporting record revenues and strong operating ratios, TCA data housed inside FreightWaves’ SONAR shows an anomalous jump in insurance expenses, spiking as high as 4.45% of total revenue at the end of October 2018. 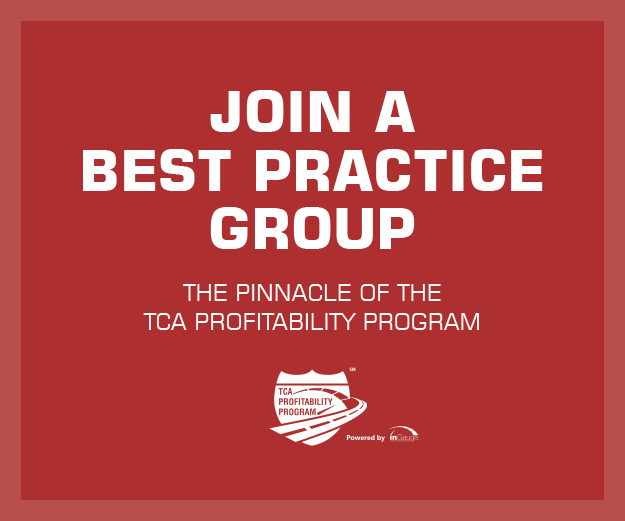 Roughly 65% of Truckload Carrier Association member fleets have structured brokerage operations, estimates Chris Henry, program manager of the TCA Truckload Profitability Program (TPP), but very few companies have insight into how their asset-light division stack up against their peers. 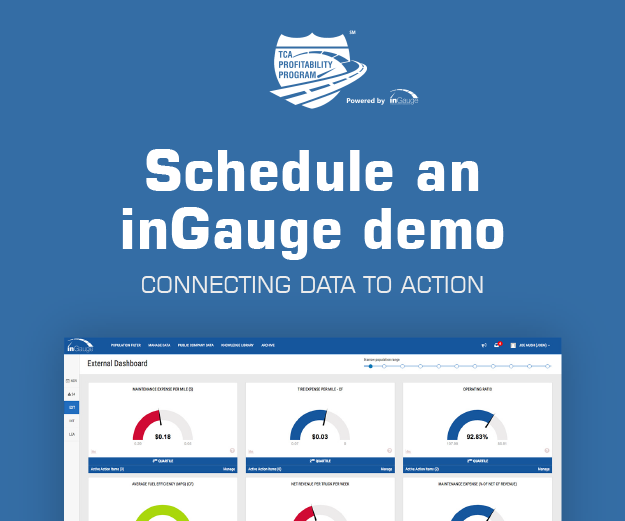 The Truckload Carriers Association (TCA) is pleased to announce an exclusive partnership with FreightWaves, an agreement that links the editorial and data science team at FreightWaves with the TCA Profitability Program (TPP) 20 Index data and the growing Best Practice Groups.